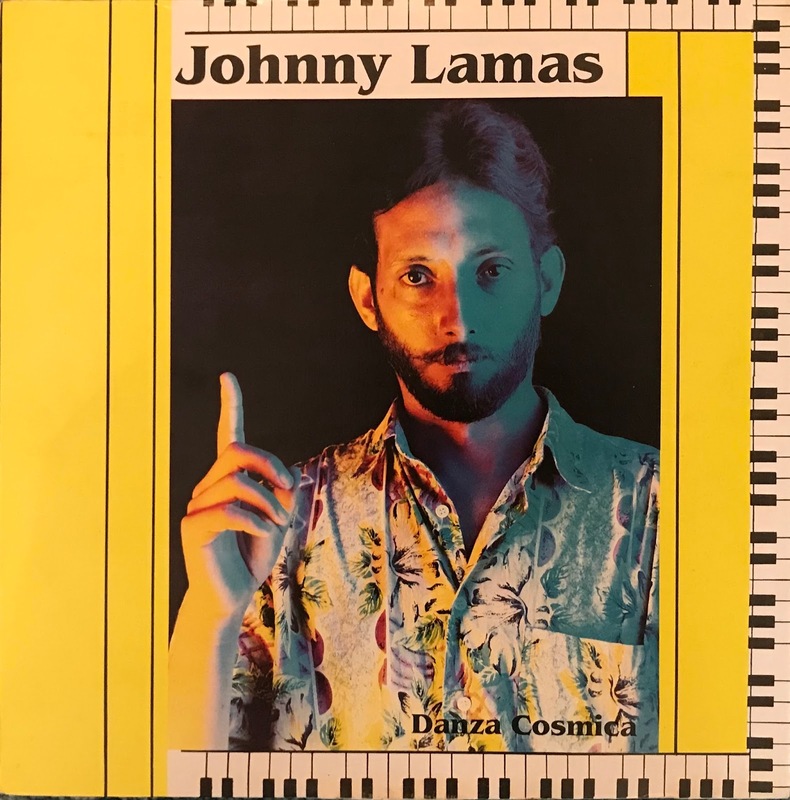 This is holy grail synth funk fusion album by Johnny Lamas from Venezuela. Unknown details.. But no doubt best discovery this year so far!! Hey, speaking as a Johnny Lamas fan from Venezuela, please check this track and this interview. Awesome thing, that you name it as the best discovery of the year 2018 so far.